Guides you through equine behaviour and exercises you can do - on the ground! 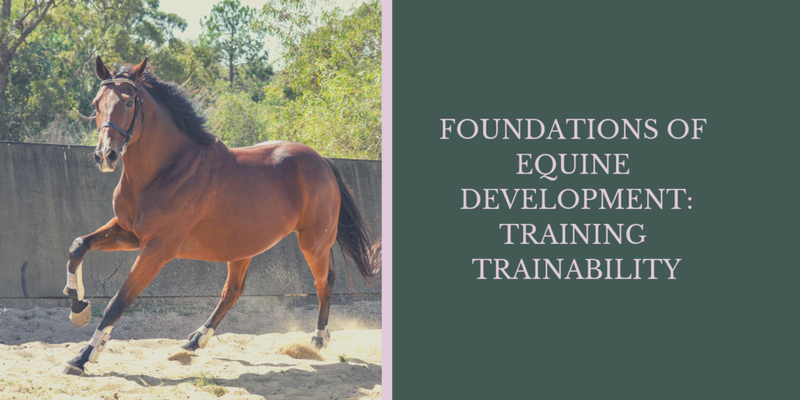 - to enhance your relationship, develop a deeper bond, develop an understanding of underlying behavioural issues and how you can overcome them, and instill a level of practice that reinforces ethical training. With lifetime access once purchased- so you can revisit the content and exercises again and again!